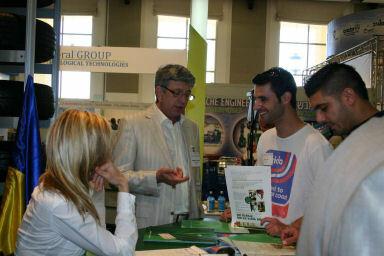 Ecology-Aqua Israel is a 12th annual international event for CleanTech: environmental quality, infrastructures, renewable energy and water technologies. 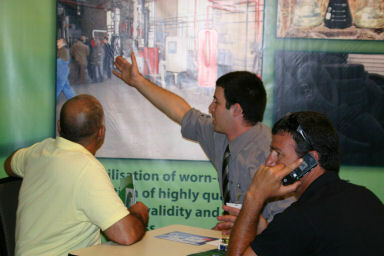 The exhibition will take place at the Avenue, Convention & Events Center, Airport City, www.avenue-l.co.il . 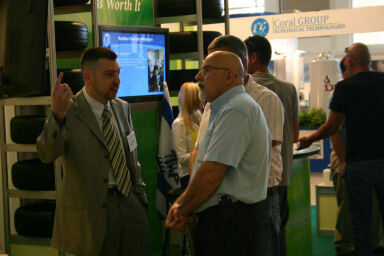 Ecology-Aqua Israel has gained a status of high quality business platform, where companies, researchers and professionals display their newest developments, novel technologies and outstanding quality services in the fields of environmental protection and green solutions, infrastructure, renewable energy, waste treatment, water technologies for treatment, desalination, harvesting, purification, filtration and more. 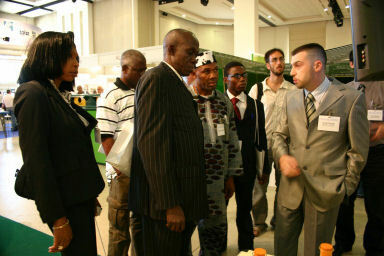 During the exhibition, there are professional conferences, seminars and symposiums, where the executives come to learn. Though Israel is a small country with limited natural resources, it stands out as one of the most competitive economies. The country’s market economy can be characterized as advanced technology based and global-oriented. Over the past two decades Israel has become famous for its high-tech capacity, particularly in telecommunications, information technology, electronics and science. Recently Israel focuses on CleanTech – an interdisciplinary industry focusing on preserving the earth’s resources: energy, water and air. 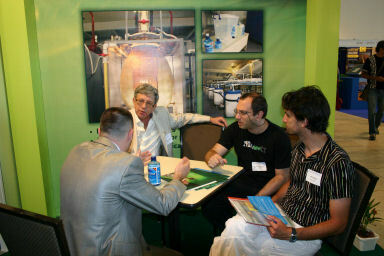 There are 320 companies in Israel that can be defined as specializing in the CleanTech field. 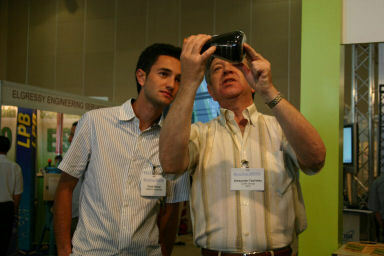 The “hottest” fields in srael are water purification and solar energy.Water is the largest industry in Israel. There are approximately 220 companies that focus on the water industry. 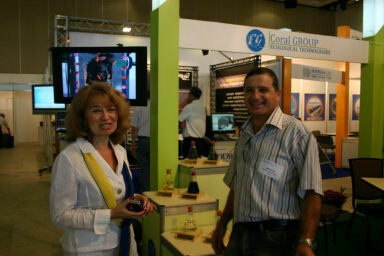 The scope of water technologies exports in Israel this year will stand on 1.2 billion dollars. In the last two years, over 300 million dollars were invested in the CleanTech industry. 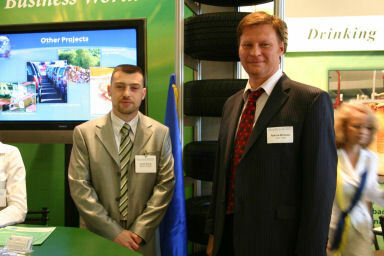 In the last two years, over 13 investment bodies were established in the CleanTech industry. 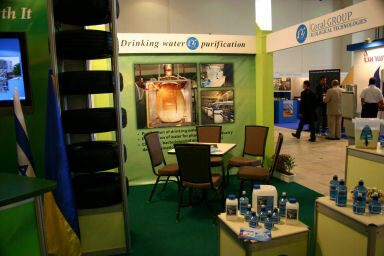 Given the government’s decision to implement the “NEWTech Israel” Plan for advancing Israel’s water industry, water technologies will be accorded a central place in the expo. The “NEWTech Israel” Plan is designed to turn Israel into a world-class player in the global water market (currently trading in 400 billion dollars annually). Israel’s export of water technologies stands at 870 million dollars a year; and experts estimate that the water branch and its related fields (irrigation, recycling, desalination, etc.) will grow by hundreds of percentage points in the coming years because of the world’s increasing water shortage. The steep rise in air pollution and oil prices has spurred the development of energy alternatives that will reduce dependency on expensive, environment-polluting oils. Israel must keep abreast with the developed countries and increase its use of renewable energies. 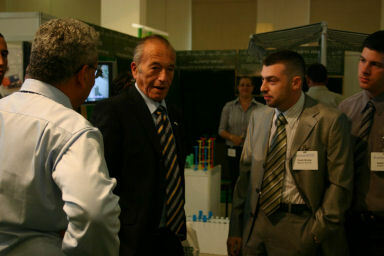 The Exhibition promotes the technologies in this crucial area. In recent years there has been a growing awareness of “green construction,” that is, building that provides a higher quality of life and healthier environment by cutting back on the overall bad effects on the environment from the process of construction and building use. The exhibition will emphasize the environment as a central factor in the planning and implementation of green construction projects. Israel has begun setting up a natural gas system to provide this energy source to industrial plants and national and privately owned power stations throughout the country. The expo will also display technologies for transporting oil and gas that are safety guaranteed and environmentally friendly. The field of waste infrastructure has undergone accelerated development in recent years. 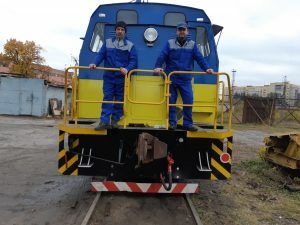 Israel has been investing 500 million NIS a year to establish new infrastructures and rebuild and upgrade existing ones. 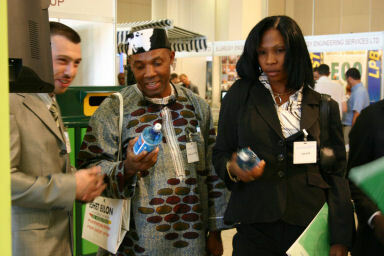 The expo organizers attribute great importance to the treatment of waste, waste water and its expanded supply to agriculture, urban and rural gardening, industry, and electricity production. 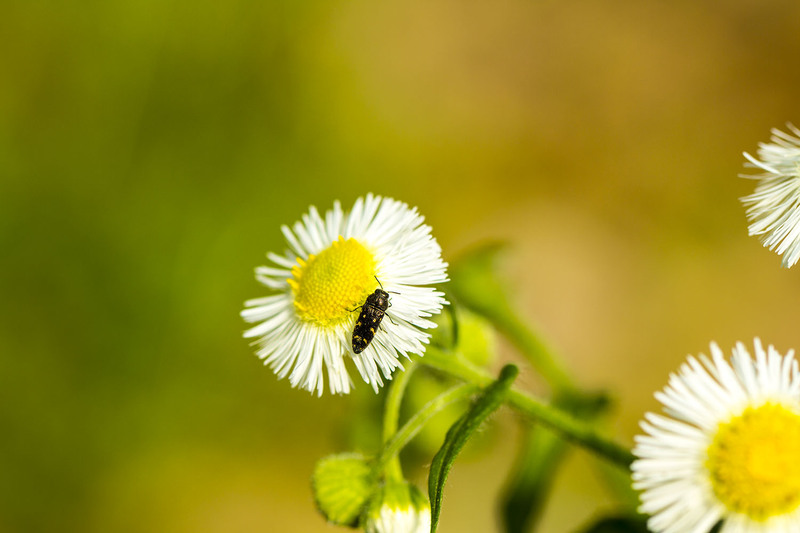 Waste water purification will be a major contribution to Israel’s water economy and public and environmental health, in addition to the reduction of offensive odors and ecological pollution. 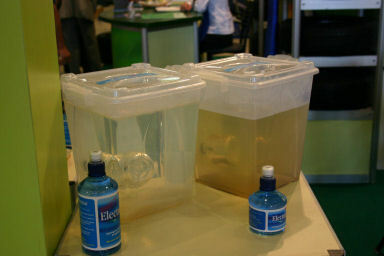 The treatment of waste water is a key area of current development efforts. The contamination of the air we breathe is the curse of the developed countries. Special factors in Israel, such as population density, the continuous rise in the standard of living, and meteorological conditions exacerbate the problem. Unfortunately Israel lags far behind the first world in the treatment of air pollution and the effects that can cause disease and suffering. The exhibition management targeted this area for special concern by raising public awareness of the need to cope with this problem seriously. Engineers: environmental, chemical, electrical, materials, construction and building, mechanical, water, planners, infrastructure, biochemical, industrial etc. 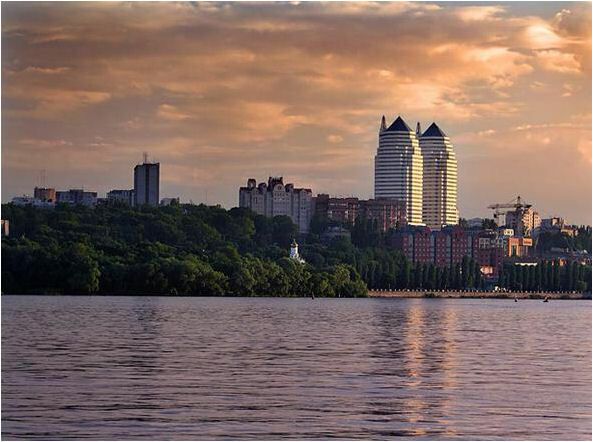 Start-Up companies, Investment companies, venture companies, private investors etc.